Mark Webster hosts underwater photography workshops aboard the MY Coral Queen and in Indonesia. He is also the author of 'The Art and Technique of Underwater Photography' published by Fountain Press. FiLm or DigitaL? It's a TouGh Call. For many people there's no easy answer. Both mediums have pros and cons. But whichever your choose, Nexus and Ocean Optics have you covered. 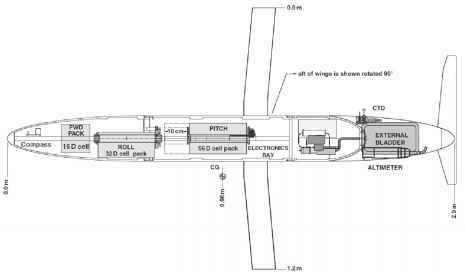 ideal combination of high strength and low weight. Controls are placed ergonomically for fast precise shooting. 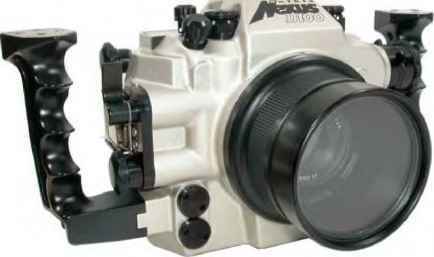 Dual Nikonos flash bulkheads are fitted as standard. 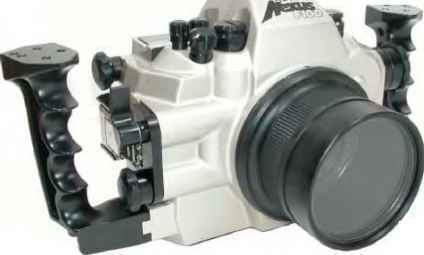 The Nexus port system extends from a 9 inch superdome purpose designed for half and halfs to ports with full manual focus overide for the Nikon 200mm micro - tele lens. And if you want to get even closer you can utilise teleconverters and the famous Nexus wet lens. 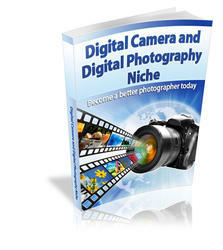 Choosing between a high end film and a high end digital camera can still be a tough decision. But with Nexus designs and Optics expertise you're assured of the best service whatever your decide. And that is definitive.